Mayor Elect Muriel Bowser visited Briya’s student council meeting this fall, where students asked her to continue to support Briya’s family literacy model. 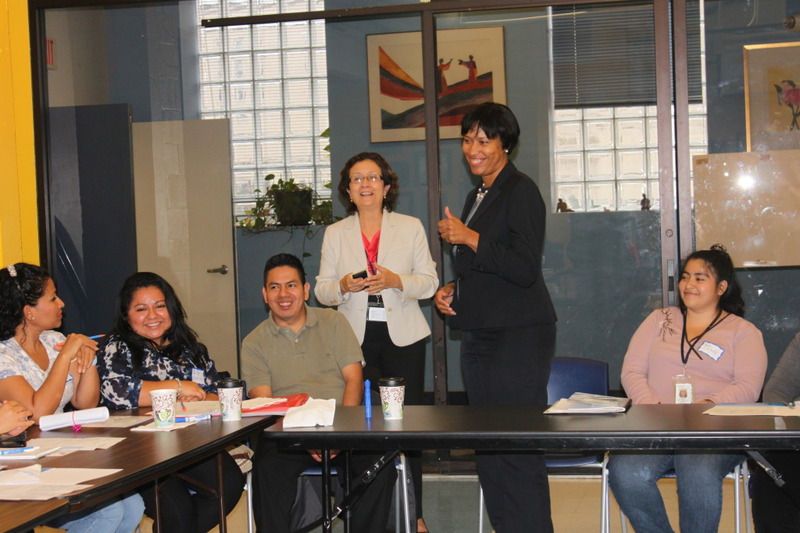 Bowser listened to students’ thoughts on how adult education benefits families and helps students integrate into their community. Students also expressed the need for more a new building so that more families can benefit from Briya’s services. The preschool program at Briya’s Ontario Road location has been expanded and improved for this school year. 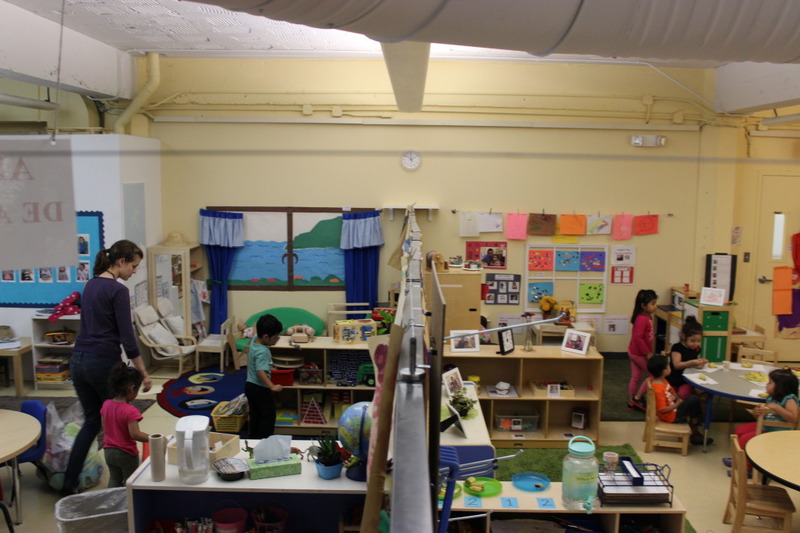 Instead of having one large preschool class, as the site did previously, preschoolers are now divided into two slightly smaller classes. This enables Briya to serve more students, and the small size of the classes—each has ten students and two teachers—allows each child to receive individual attention. Dedicated special education staff help work one-on-one and in small groups in each of the classes to meet individual needs and help with literacy and math. The small class size also makes it easier for the children and their families to get to know one another. The two classes, which are known as Sol and Luna, join together for activities like music lessons and trips to the park.